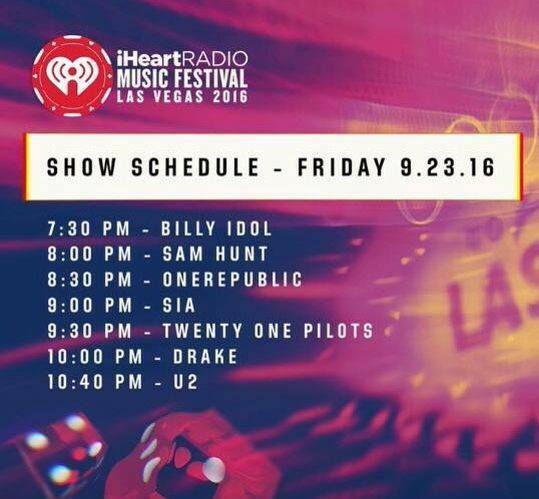 On Friday night the band are in Las Vegas, headlining the iHeartRadio Music Festival. The set goes out live on radio stations across the US. Tune in here.